Latin For “Heart” The “Cor” is a Wearable ECG, Designed for Up To 7 Days of Continuous Monitoring. Peerbridge Cor improves the patient experience so that monitoring is a seamless fit in the daily lives of our users. Advancing Cardiac Monitoring by Putting the Patient First. 90% of those that have experienced the Peerbridge Cor prefer it over Holter monitors and other ECG patches, ranking the Peerbridge Cor as their preferred medial Cardiac solution. The flexible, shower-friendly design means that users can easily go about their daily activities and exercises. Specialist adhesives have been formulated to absorb body moisture while maintaining a barrier to external moisture, ensuring a comfortable yet firm hold during daily showers and moderate exercise. The American Heart Association reports cardiovascular disease as the top killer of American adults. Our mission at Peerbridge is to utilize innovative technology to monitor the heart health of patients. The Peerbridge Cor is a simple adhesive wearable that monitors every heartbeat, 24 hours a day, for up to 7 days. Any number of daily activities (stress, eating, drinking, exercise, etc.) could trigger an irregular beat, making it critical to monitor users over multiple days while going about their typical daily routine. After 7 full days of monitoring, a physician is provided with enough data to accurately determine the health of your heart. 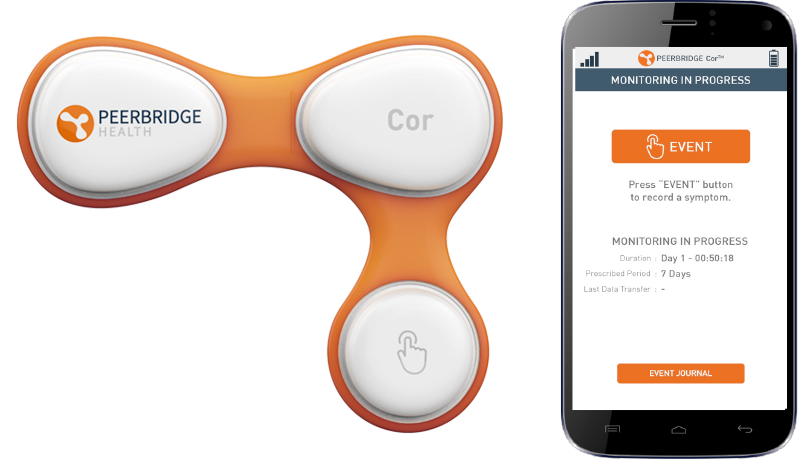 Peerbridge Cor has the potential to be the new gold standard in heart health monitoring. In a clinical trial at Lenox Hill Hospital in New York City, Peerbridge technology delivered superior, multi-channel analyzable data, less motion artifact and fewer false positives than existing Holter technology. 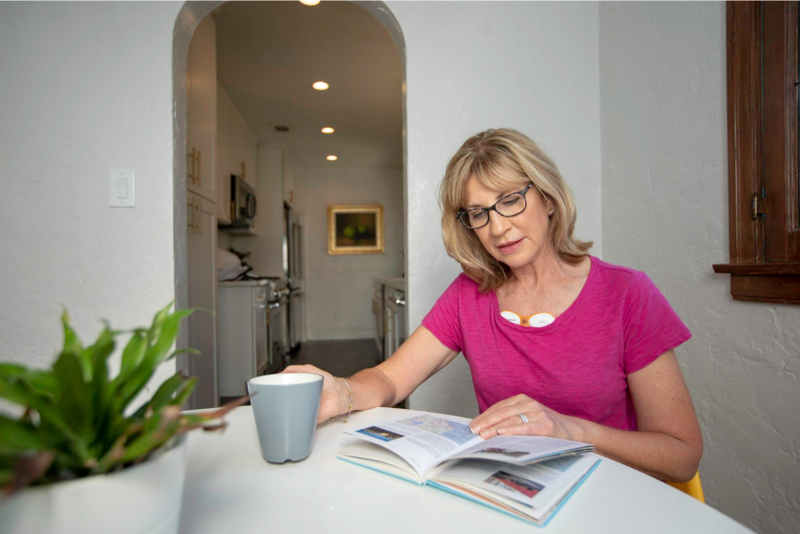 Traditional Holter heart monitors are wired devices, whereas the Peerbridge Cor is completely wireless and exceptionally small. It is easy to apply and blends well into daily activities, regardless of the level of activity. The Cor has a water-resistant seal meaning patients can even wear the device in the shower. Continuous wear by patients is made easy, giving physicians the complete data they need for fast and accurate diagnosis. Once an arrhythmia is suspected, a quick diagnosis and treatment is paramount. Record-only patch devices limited to a single channel ECG are known to take up to a month to deliver any meaningful data to the prescribing physician for review. The Peerbridge Cor was designed to accelerate diagnosis and time to treatment by monitoring multiple views of the heart. 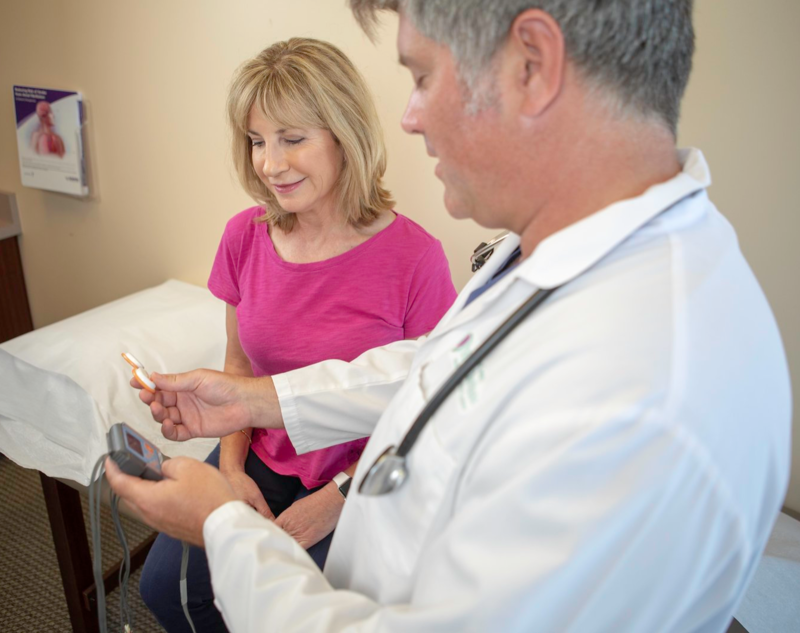 The Cor then goes an extra step by sending patient-activated events directly to a 24/7 monitoring facility equipped with licensed professionals to alert your physician if needed.